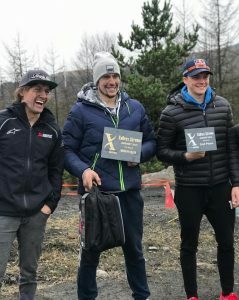 Jonny Walker competed for the first time in four months and finished with P2 at the British Valleys Xtreme. 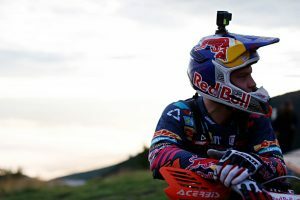 After having a high-speed crash at the Red Bull 111 Megawatt 2018 he had to spent four months with recovery & physiotherapy. 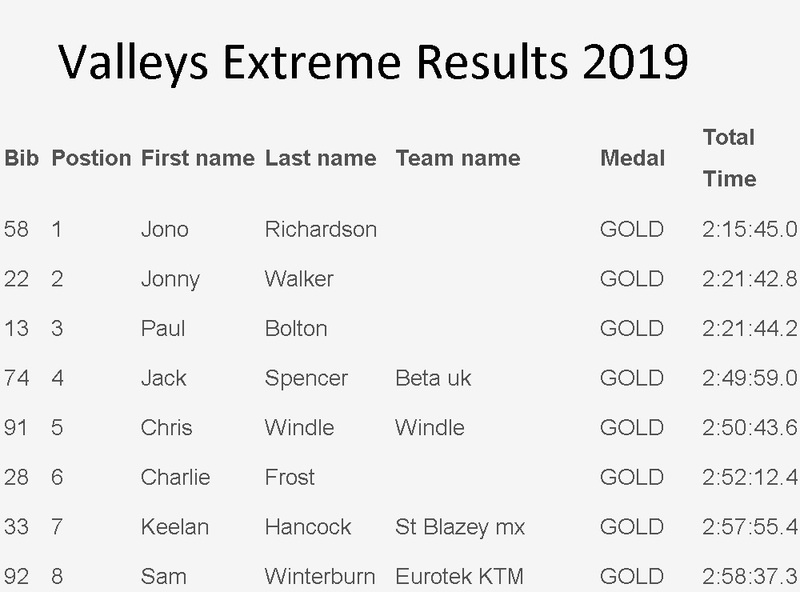 Feeling fully ready to be back in the competition he was decided to start at Valleys Xtreme and it went just great. 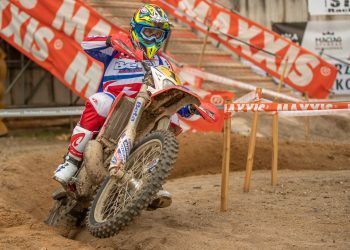 He completed the qualification at the top on Saturday and finished the main race with P2 on Sunday, some six minutes behind Jonathan Richardson (P1). 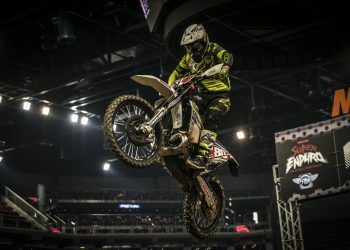 Paul Bolton completed the podium with his P3 performance at his first appearance in the Walters Arena. 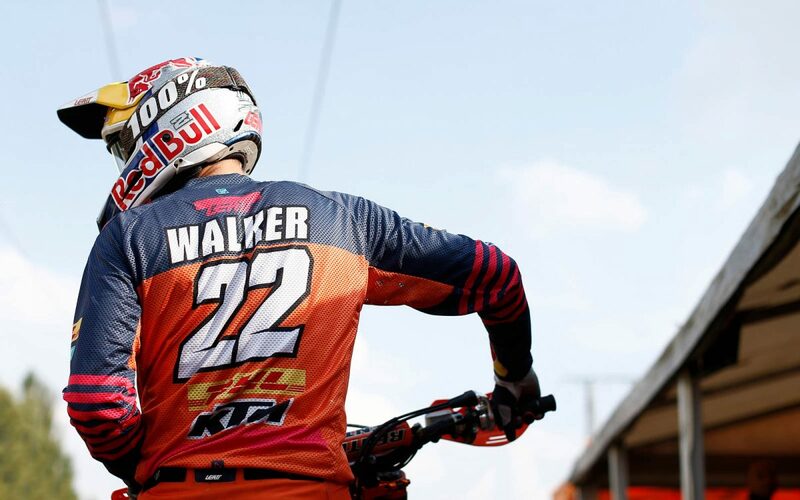 Jonny Walker said “I’m really happy, we just wanted to finish and get a good position!”. 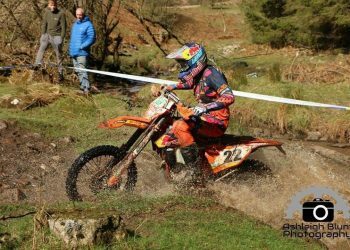 He will line up for the British Extreme Enduro Championship’ first round at Tong this weekend (13th of January, 2019). 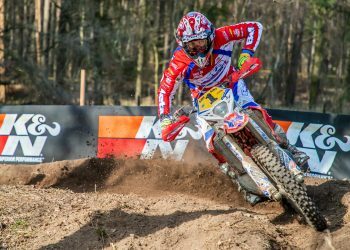 We are excited to have him back and we wish all the best of luck with the year 2019.